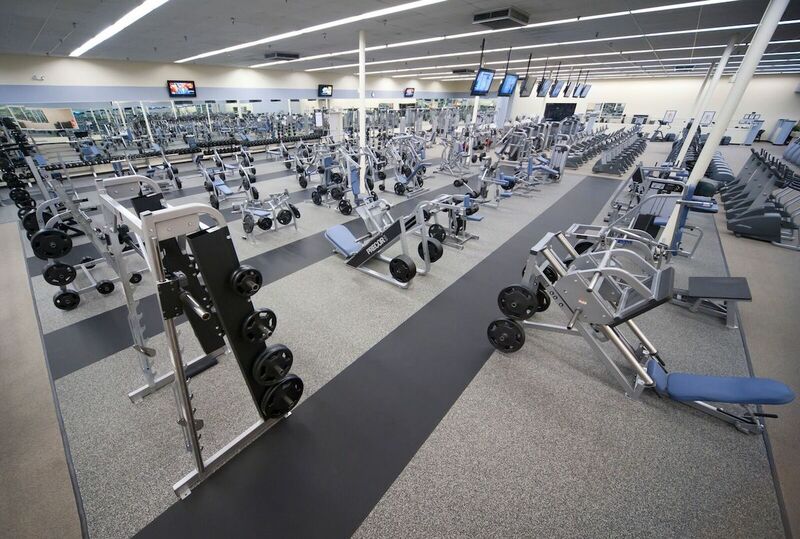 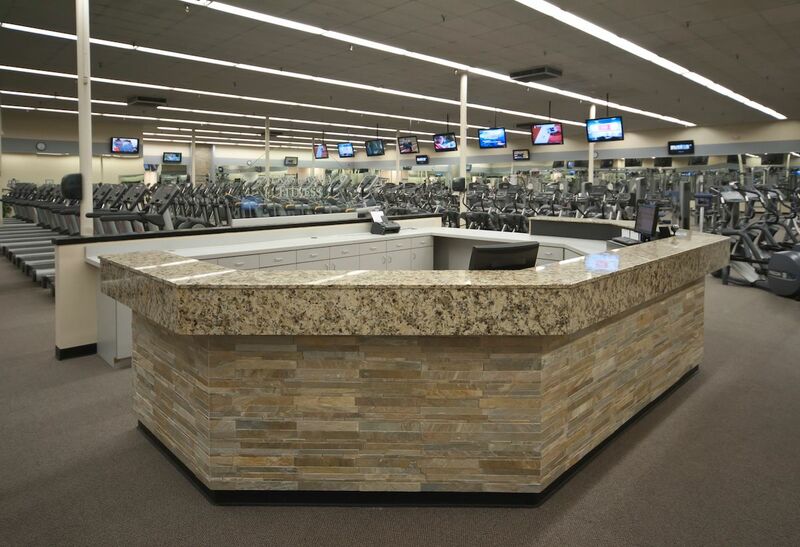 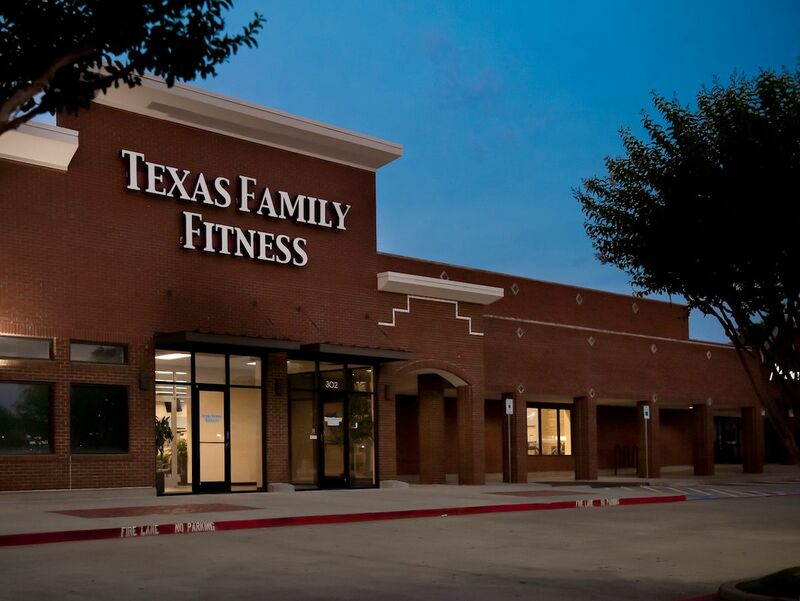 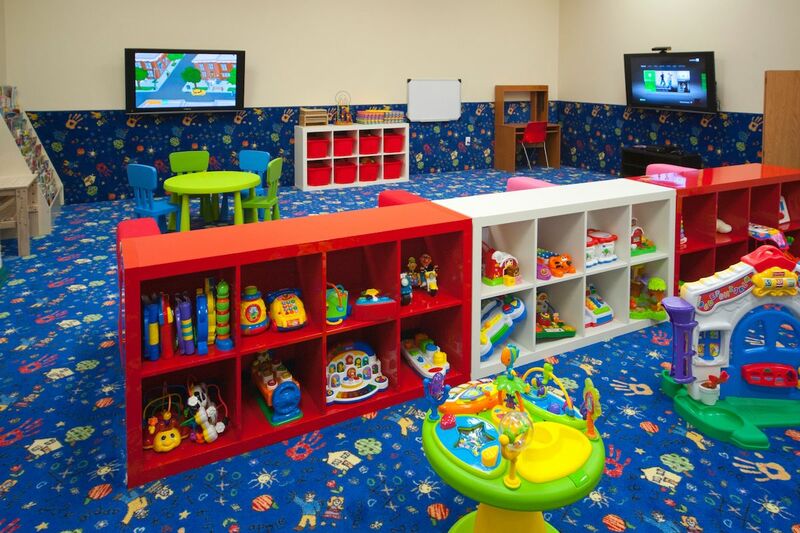 At Texas Family Fitness - Coppell, we offer everything you need from a gym. 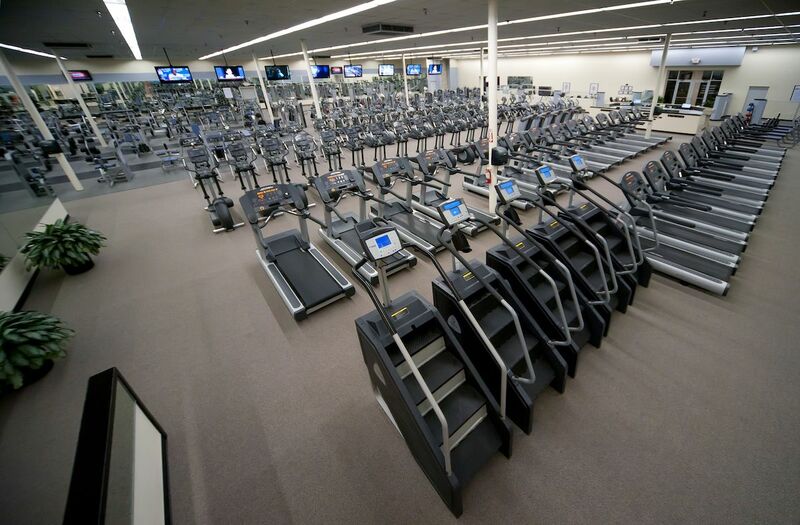 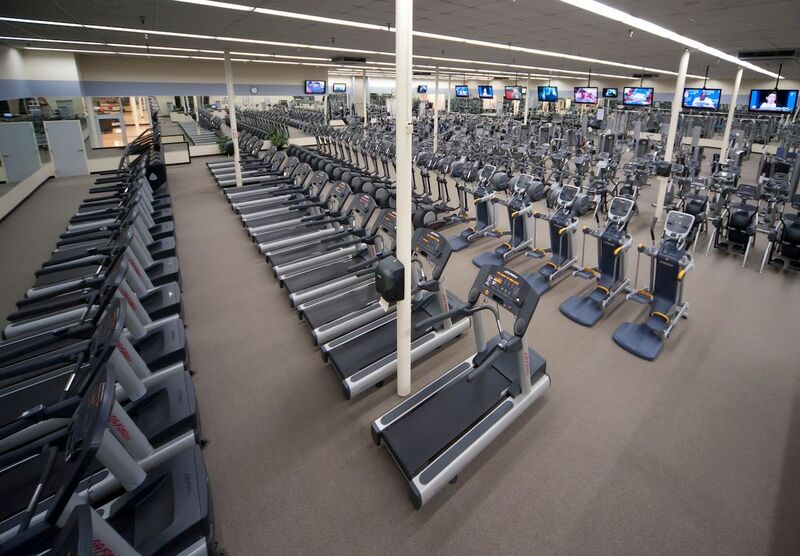 We have a large free weight center and cardio theater. 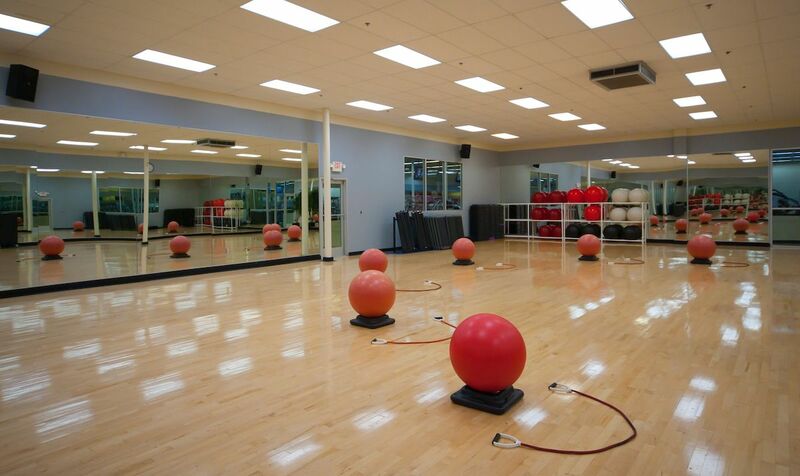 Get inspired by one of our many group fitness classes, including Yoga, Pilates, Zumba®, MixxedFit & PiYo. 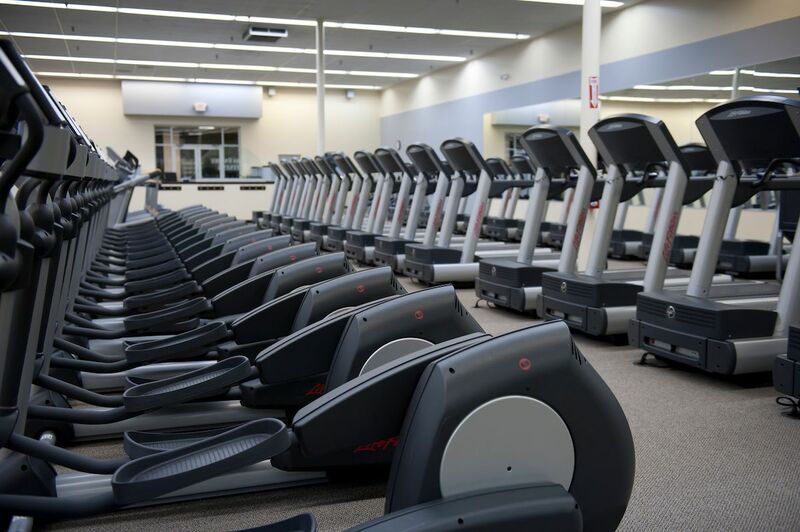 All our fitness classes have qualified instructors who care about your health!